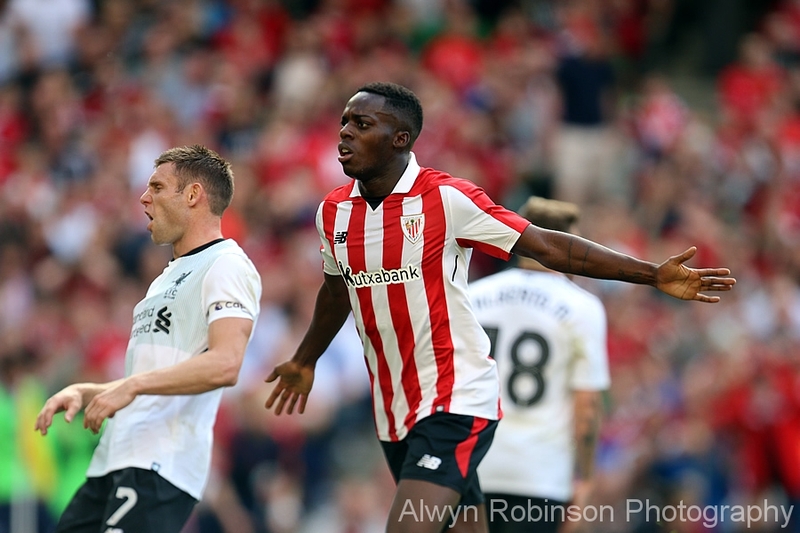 Liverpool beat Athletic Club Bilbao in a pre-season friendly at the Aviva Stadium 3-1. Roberto Firmino from the spot opened the scoring for Liverpool on 21 minutes before Inaki Williams equalised on 30 minutes. After the break however, Ben Woodburn and Dominic Solanke added a goal a piece as Liverpool cruised to victory in front of a packed stadium of red supporters!